The week of Holy Crap It’s Christmas Now is nigh upon us, so I’ve put up last year’s batch of Book 6 Kickstarter magnets in the online store! 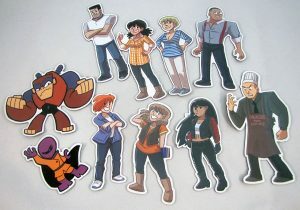 A set of 10 Dumbing of Age character magnets, it includes Joyce, Becky, Sal, Galasso, Joe, Jacob, Robin, Leslie, Monkey Master, and Dexter. (I have about five each of Dina, Carla, and Jocelyne remaining, and I need to keep those for unforseen emergencies and such, so those three will not be available.) Most are about 4″ tall, but they vary. Galasso, for example, is quite a bit larger! He’s a big guy. You can also buy the three magnet sets together as a bundle. While supplies last! 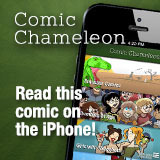 Another completely random, casual reminder that one can read tomorrow’s strip early on Patreon.